Bethesda Game Studios, the award-winning creators of Skyrim and Fallout 4, welcome you to Fallout 76, the online prequel where every surviving human is a *real person*. Work together - or not - to survive. 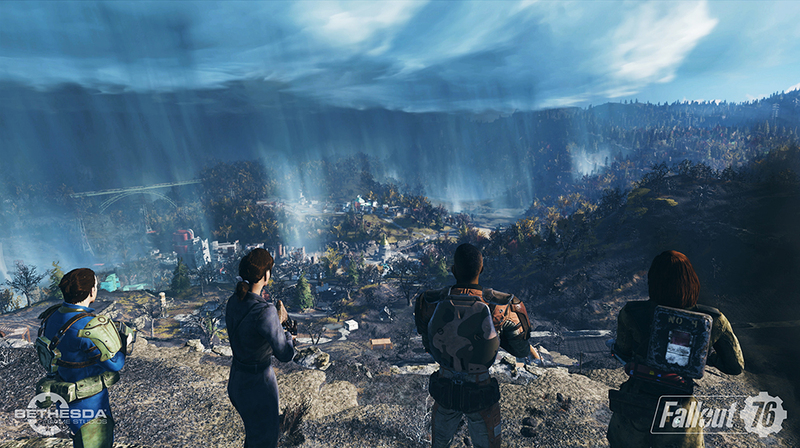 Under the threat of nuclear annihilation, you'll experience the largest, most dynamic world ever created in the legendary Fallout universe. 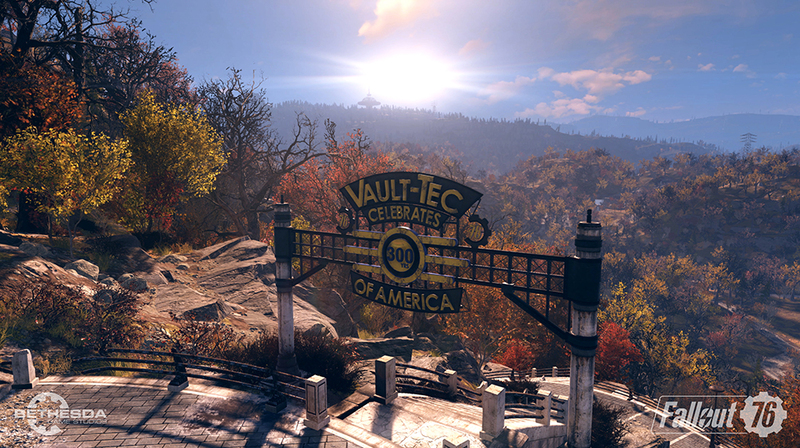 Reclamation Day, 2102. 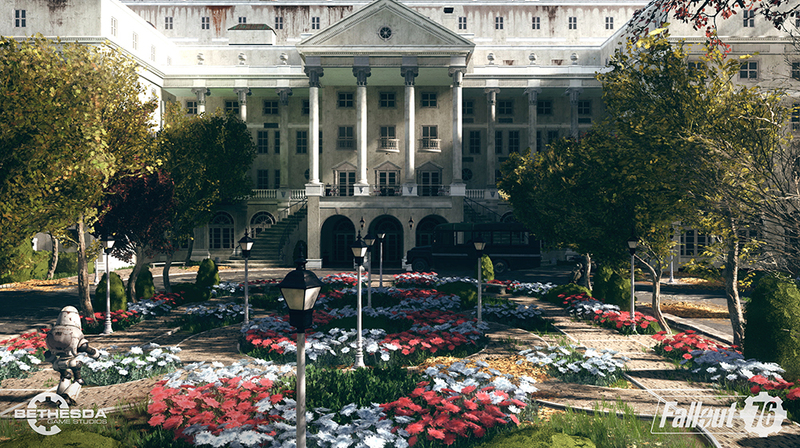 Twenty-five years after the bombs fall, you and your fellow Vault Dwellers - chosen from the nation's best and brightest - emerge into post-nuclear America. 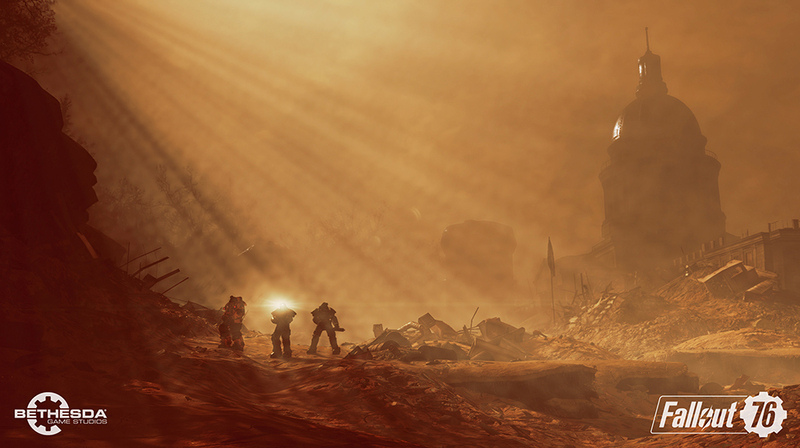 Play solo or band together as you explore, quest, build and triumph against the wasteland's greatest threats.